Share and shape common European values on consumption lifestyles with a view to contribute to sustainable environmental development. Global warming and climate change in order to be contained successfully require changes not only in production systems, but also, and equally importantly, in the consumption patterns across the world. 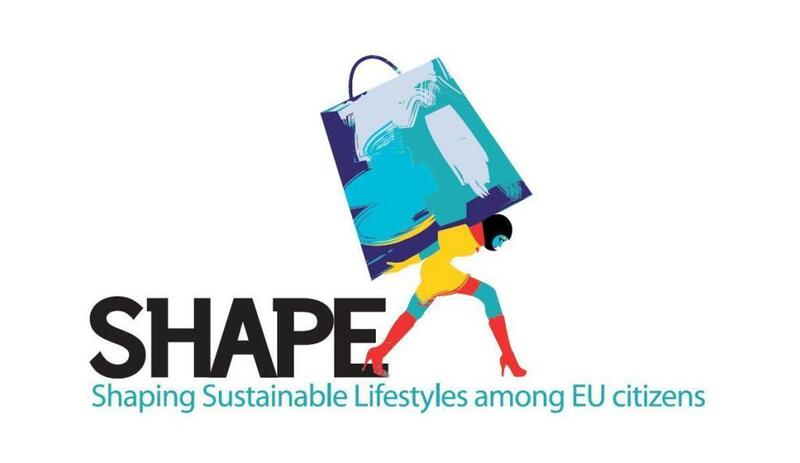 The overall objective of the proposed SHAPE_Life project is to share and shape common European values on consumption lifestyles with a view to contribute to sustainable environmental development. More specifically, the project will support inter-cultural dialogue on sustainable lifestyles across 10 European countries. Furthermore, the project will enhance the transnational co-operation of the participating civil society organisations (both project partners and other actors invited in project events) by enabling them to create common practices of sustainable lifestyles in order to be diffused within their local societies and assist in shaping active EU citizens / critical consumers. In order to realise the project objectives, the partners will organise a 3-day Workshop in Aliartos, Greece that will address themes such as: differences and commonalities in consumption lifestyles across different European countries; towards common European values and goals; ideas for future joint actions to support sustainable lifestyles across Europe and ideas for promoting sustainable lifestyles in immigrant communities. Moreover, a Public Event will be organised in Aliartos following the Workshop in order to promote its results and engage the local policy makers and community. Finally, as a follow-up action that will put “theory into practice”, a 2-day Seminar will be organised in Athens that will involve intra-EU and third-country migrants living in Greece that will present the findings of the initial Workshop and how immigrants can be engaged in sustainable lifestyles. Apart from the events, the project will deliver publications and a CD-Rom that will include the key project outcomes and presentations made at the events.